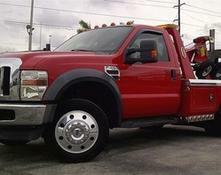 San Antonio Repossession Agency | Call Us Today! 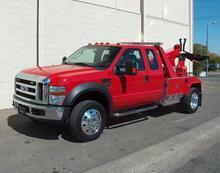 San Antonio Repossession Agency, Is a Auto recovery agency & Repossession Company operated right here in San Antonio, TX. Since our company opened its doors, we’ve treated every client like they were a part of our family. 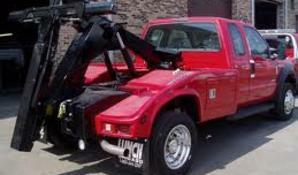 Other companies may offer similar,Repossession services but our Company is the best, Repo Company in San Antonio,TX.